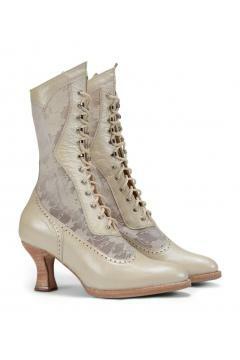 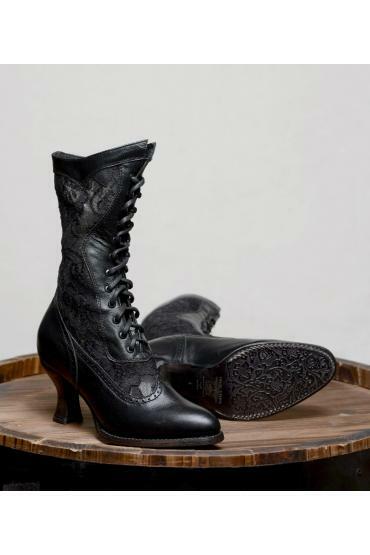 These elegant tall boots with gorgeous damask panels on the sides will be the star of your next event. 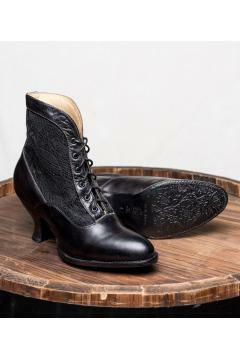 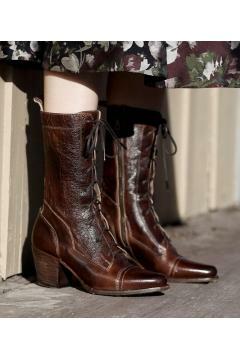 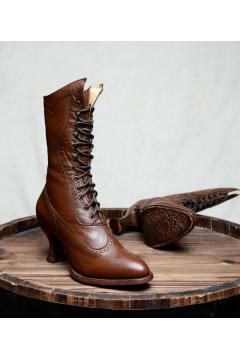 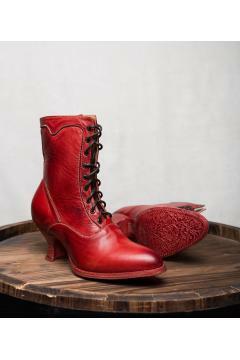 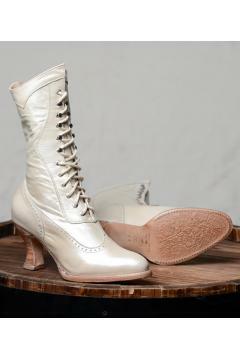 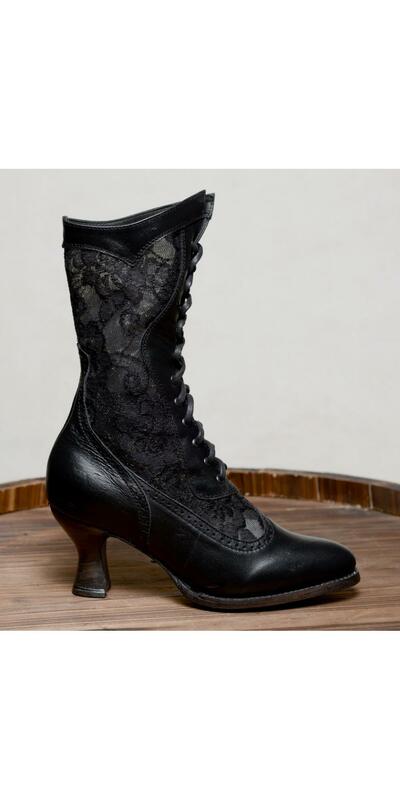 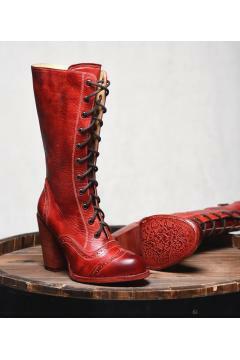 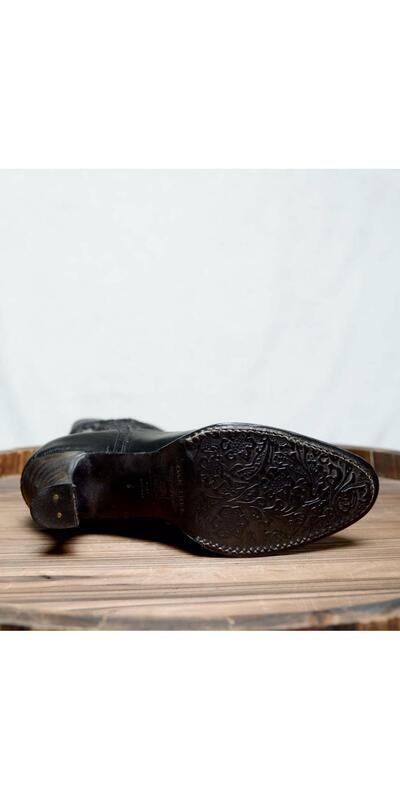 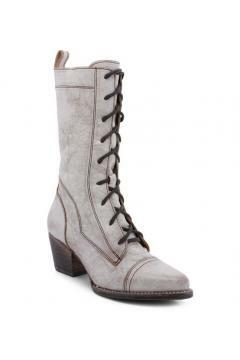 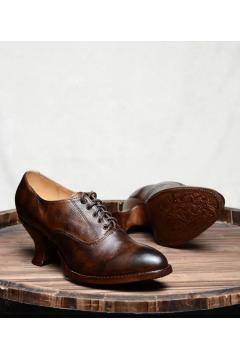 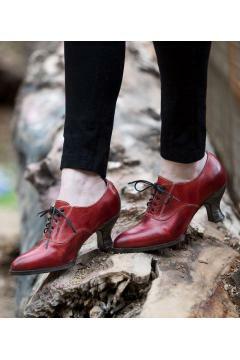 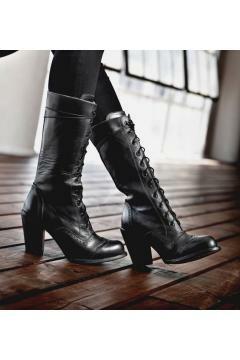 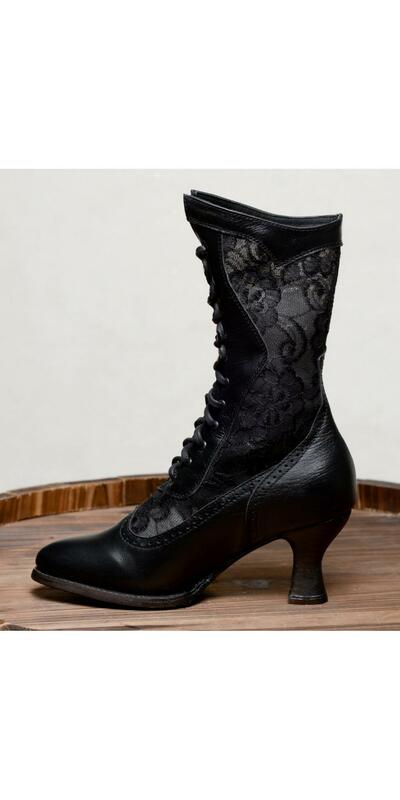 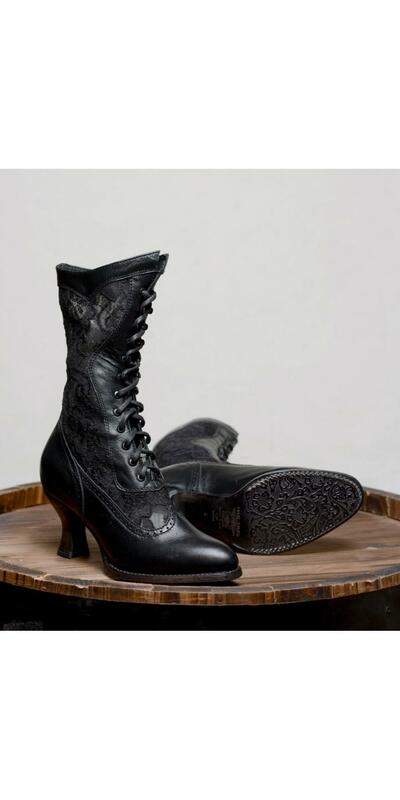 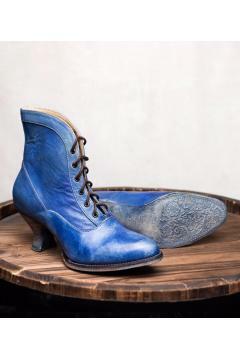 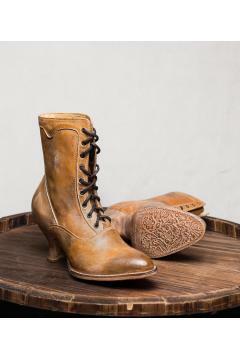 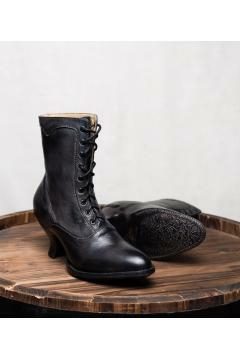 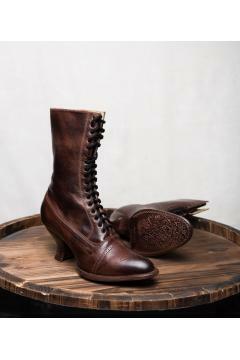 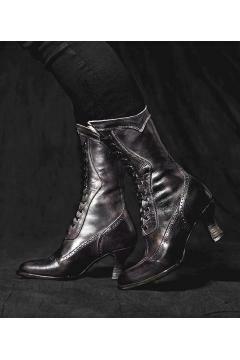 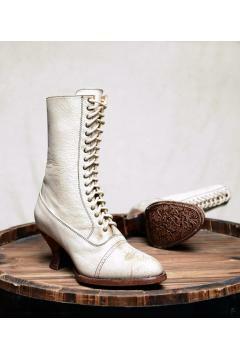 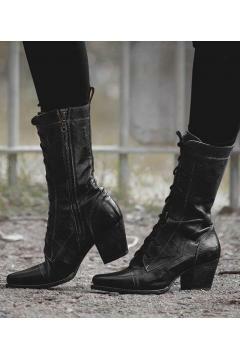 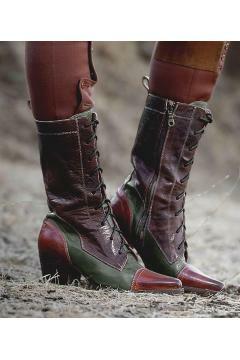 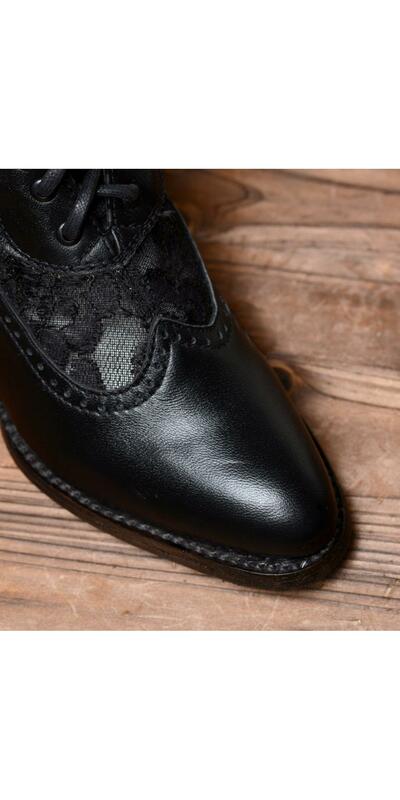 The Victorian Inspired Boots in Black invoke the style of the early 1900's with their 9" tall shaft and 3" heel. 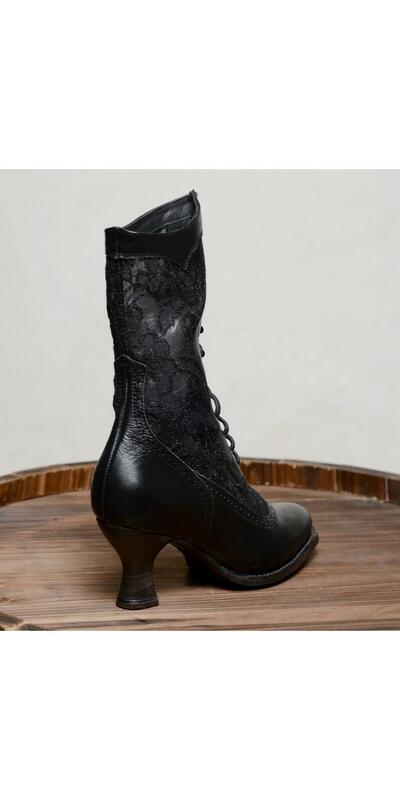 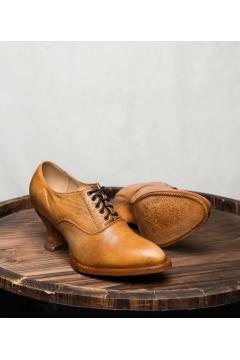 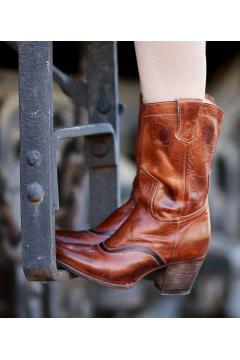 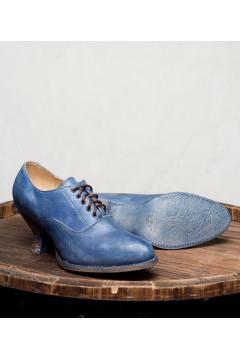 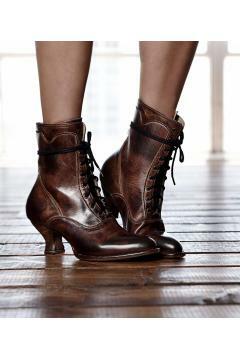 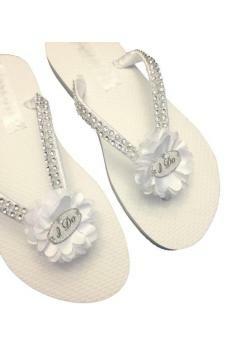 The rounded toe and quick-lace hooks complete the look. 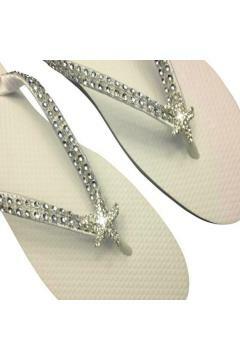 By buying this product you can collect up to 26 loyalty points. 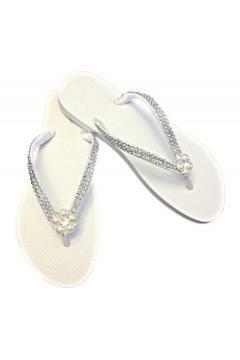 Your cart will total 26 points that can be converted into a voucher of $13.00.